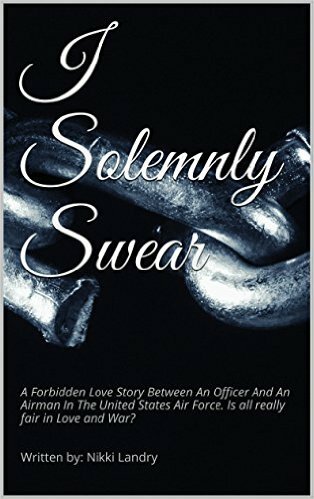 Melissa Bradshaw attends college and finds who she believes is her "soul mate" Captain Richard Clarrion. She enlists into the United States Air Force to find Captain Richard Clarrion. He is a very well decorated officer who is married with 2 kids and seems to have the perfect life. Susan is his wife and one morning she tries to awake Richard while he's asleep in their bedroom. Still half asleep, he mumbles the word "Melissa?". Surprised to hear this, his wife asks "What did you say honey?" he wipes his eyes and says "What?" She says "You called me Melissa" he replies "No, I said I missed ya."